So sorry I have been behind posting my Filofx Planning Pages for the week. I've noticed that I love designing and creating them but not posting them. But I need to because I have been getting so many questions about this whole Filofax adventure from all of you! 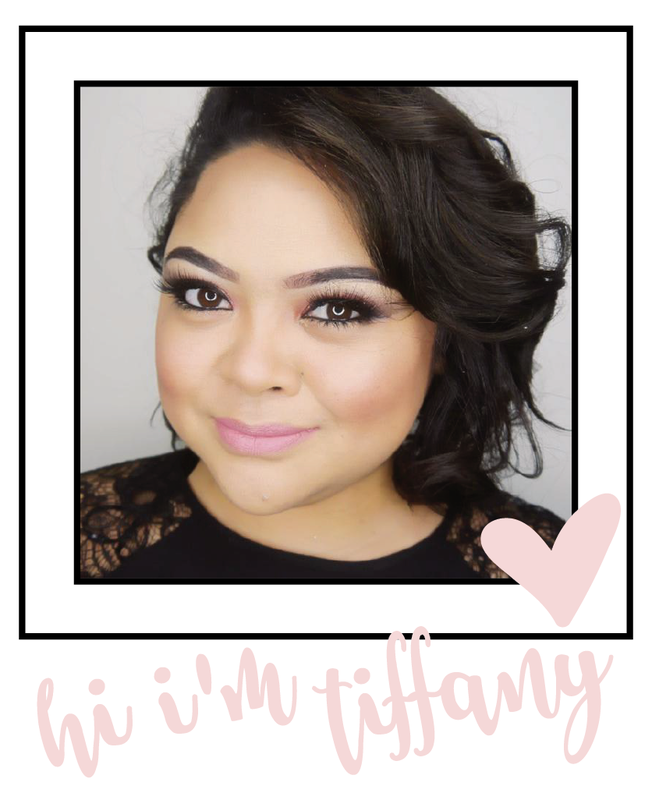 I do have a "Villabeautifful Filofax Summer Tour" scheduled for next week on my YouTube channel. 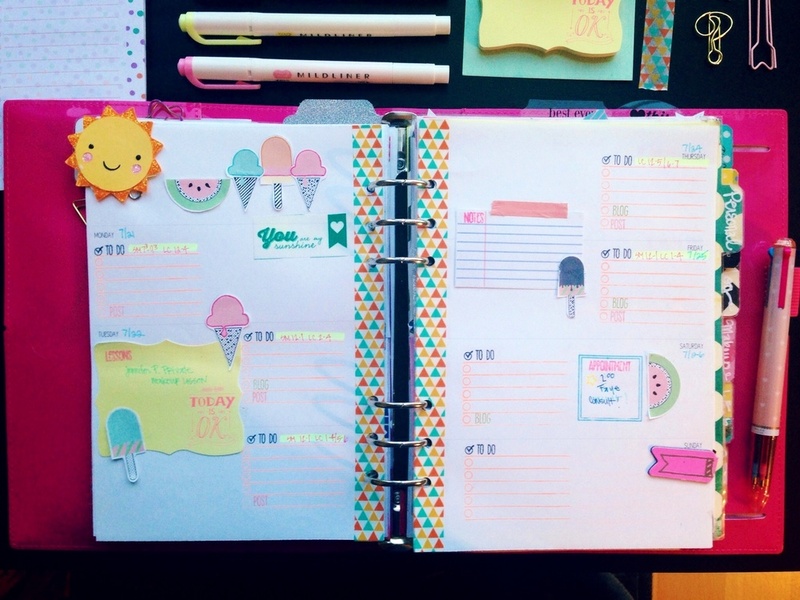 You will get to see how my planner is set up, my dividers and all the pages. 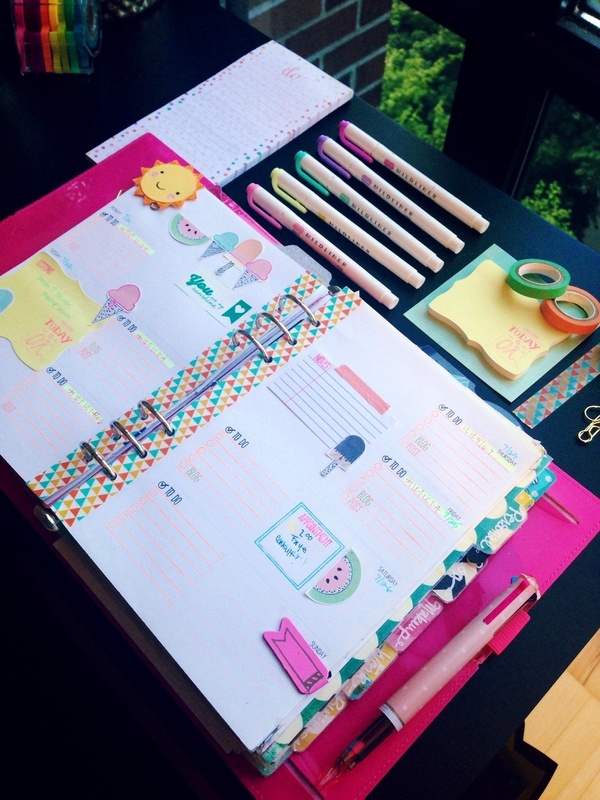 Another request that I have been getting is how I decorate my pages such as what supplies I use and etc. Hopefully this will be posted in 2 weeks. Hopefully. 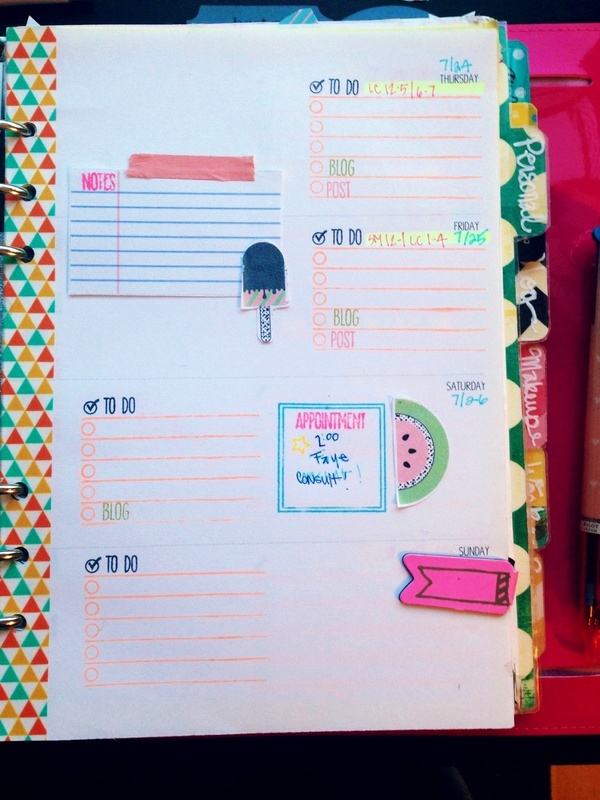 Week 30 and 31's planning pages do have a summer-y theme to them. I just noticed that in a couple of weeks I'll be needing to plan for fall inspired pages. Wow, summer went by fast. Here in Seattle, our summers are beautiful and we never want them to end. "Stay Cool" theme was inspired by printables that I kept seeing on Pinterest. The cute watermelon, Popsicle and ice cream cones were screaming at me to use them in a spread. This was such a cute layout to make. Here are the details! "Today is Ok" Sticky Note from Hema ( Hema is a variety department store (similar to Target) in Europe. They have the cutest stationary that's super cheap! Colorful triangle washi tape from Michaels. The first week of August was always my favorite part of summer and still is to this day because of Seafair. It is a huge city festival that has been celebrated forever. It kicks off with a parade and little neighborhood festivals in the neighboring communities/cities around Seattle. Everyone always looks forward to the Blue Angels and the Hydroplane races during the first weekend of August. Seafair was my inspiration for this layout. Sail Away With Me Journal Card by Jenn Barrette for Sweet Shoppe Design. I cut out the sailboat from one the cards and added it to the top of the left page and used another card loose.